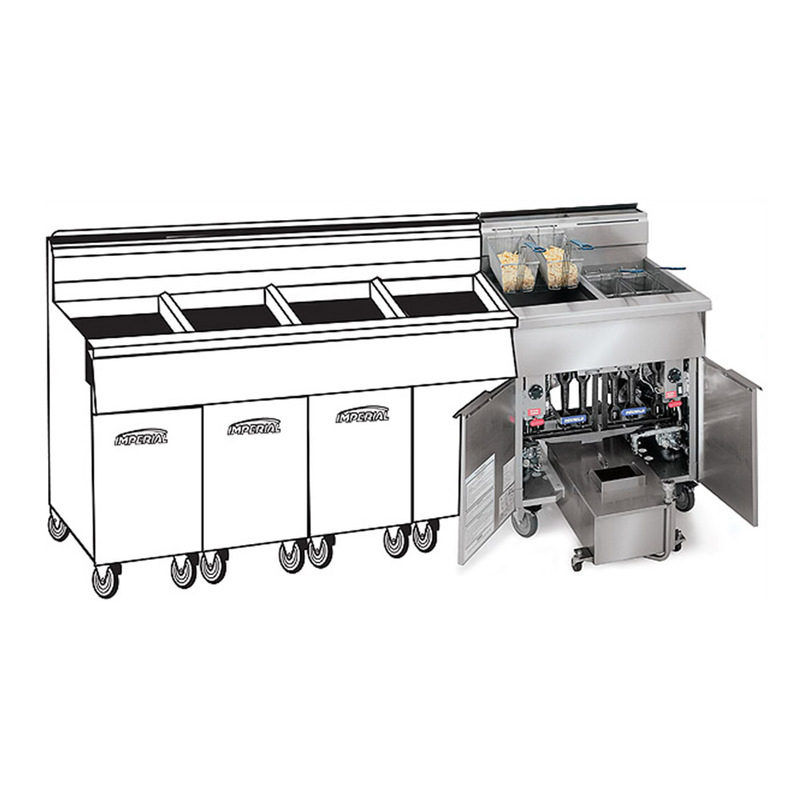 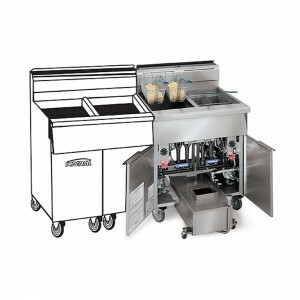 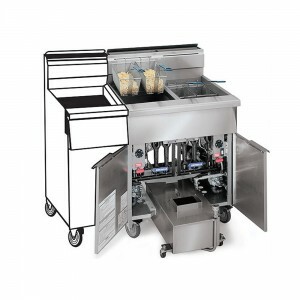 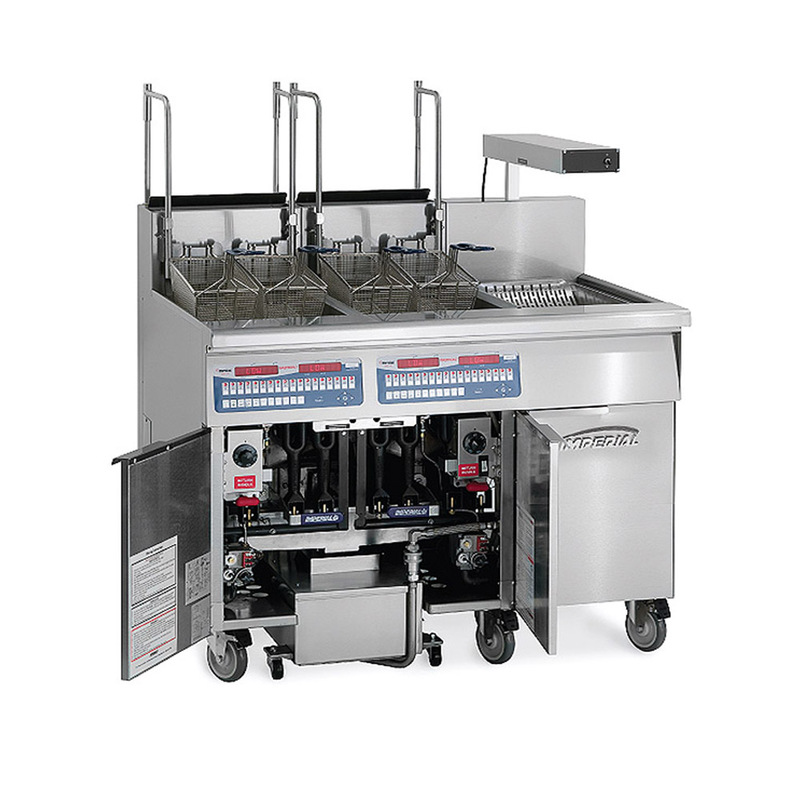 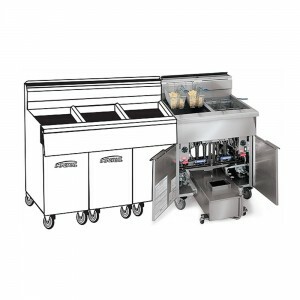 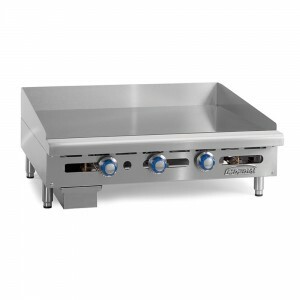 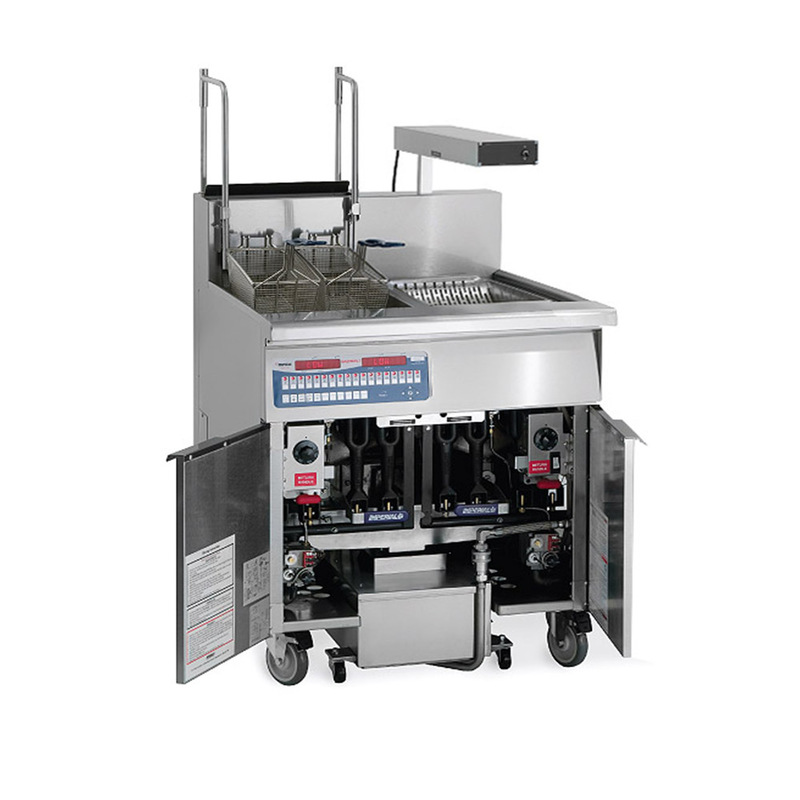 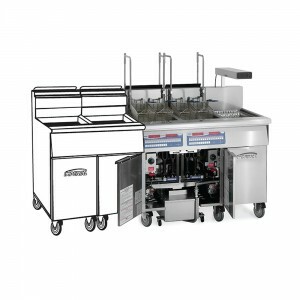 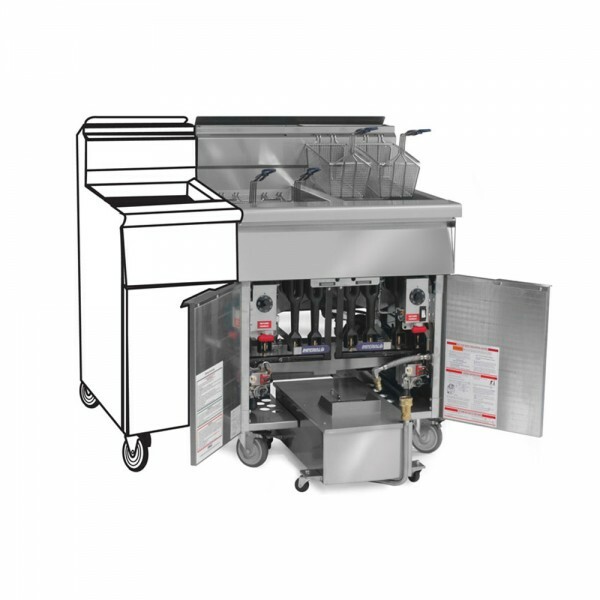 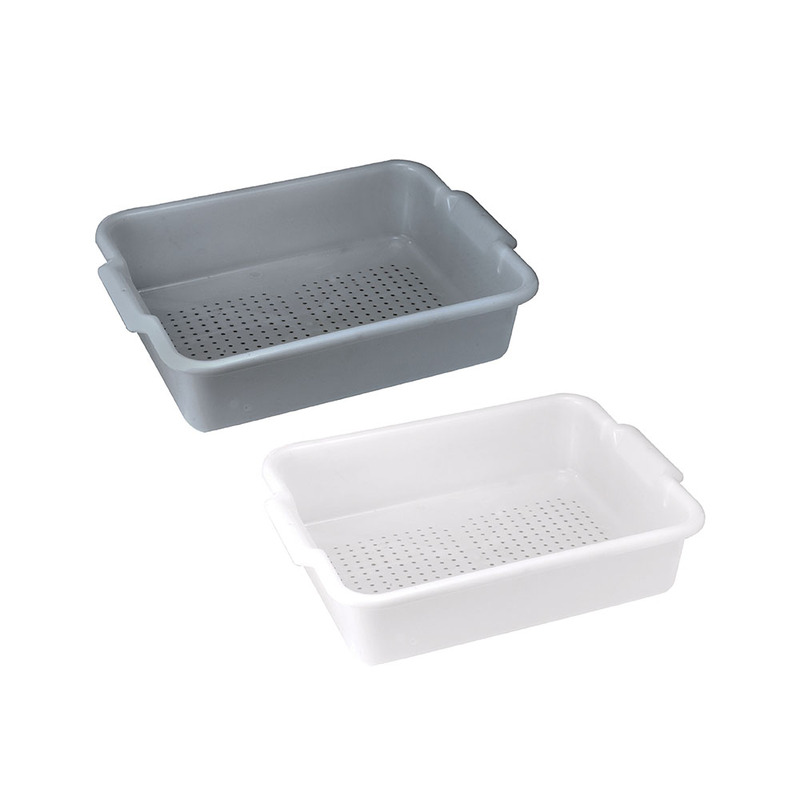 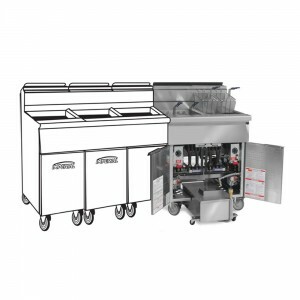 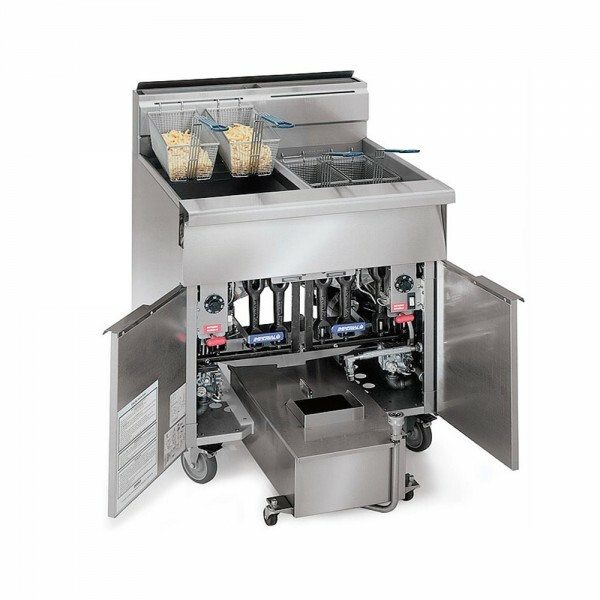 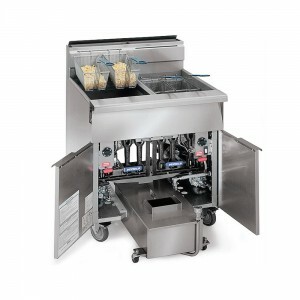 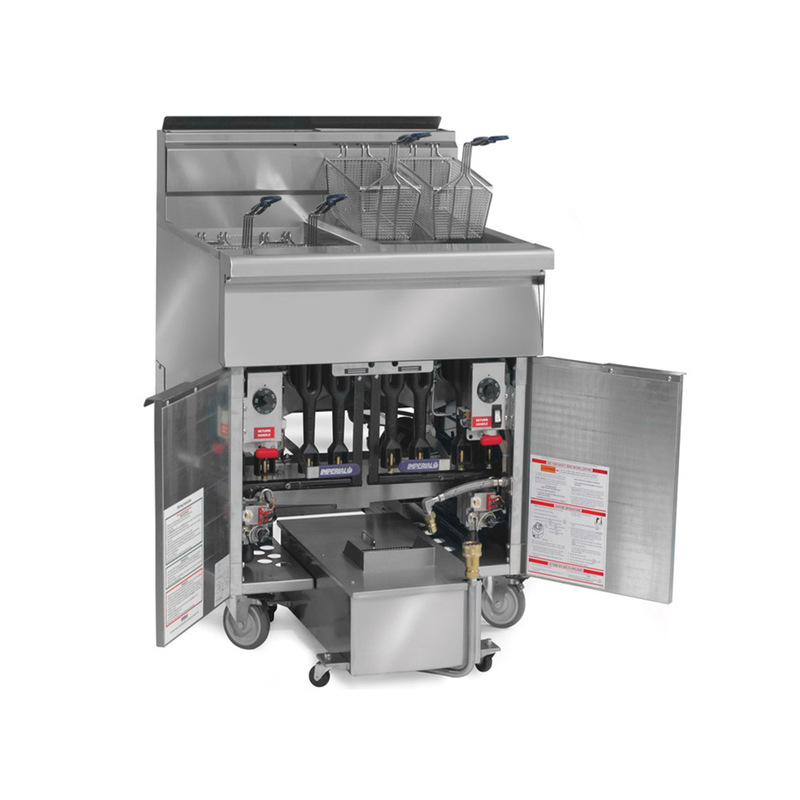 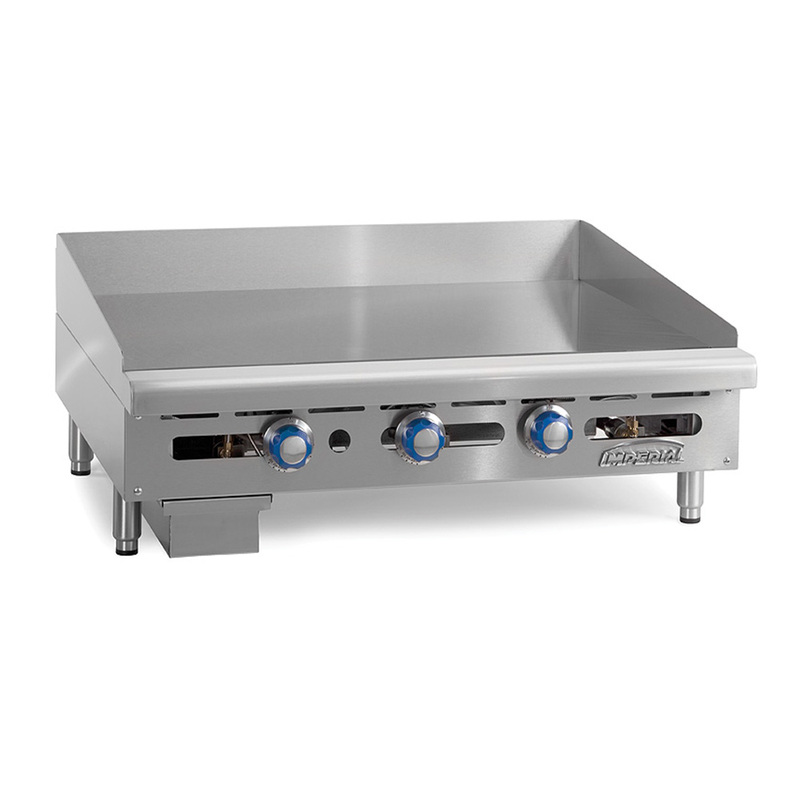 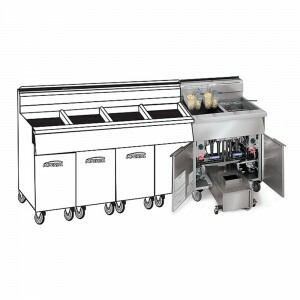 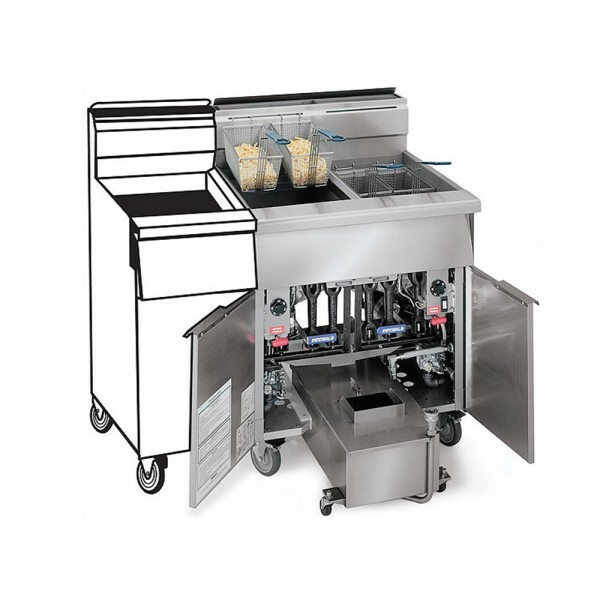 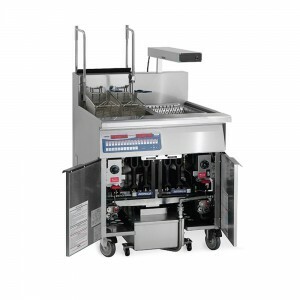 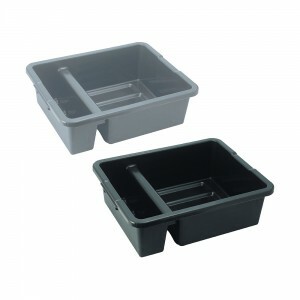 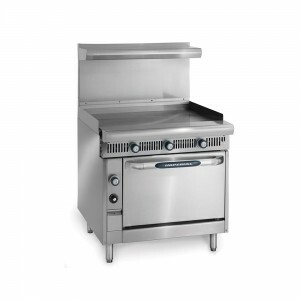 Categories: COOKING EQUIPMENT, RANGES, RESTAURANT EQUIPMENT, SPECIALTY EQUIPMENT. 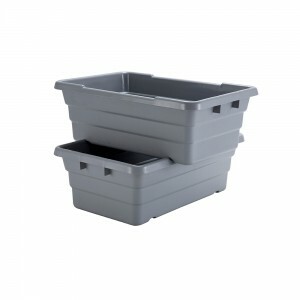 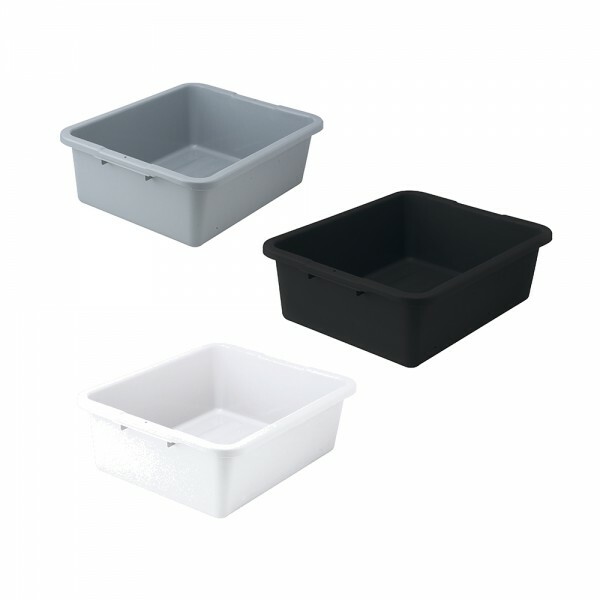 Categories: BACK OF HOUSE - CLEAN & ORGANIZE, BUSSING & TRANSPORTS, Dish / Bus Boxes, RESTAURANT EQUIPMENT, SHELVING, CARTS AND STORAGE RACKS, SMALLWARES. 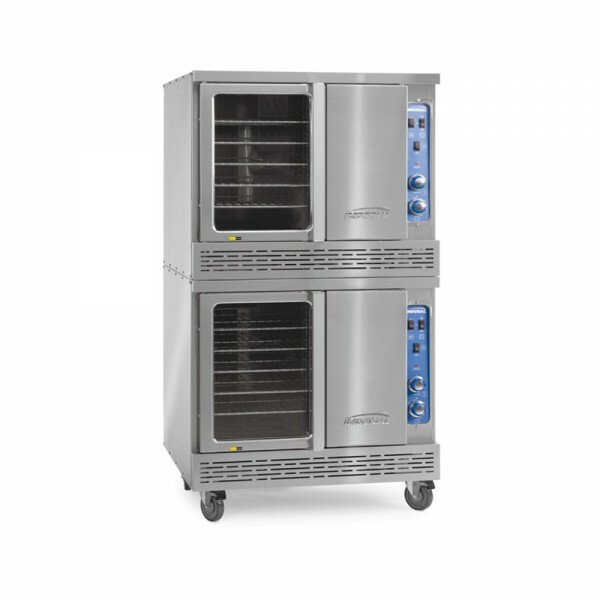 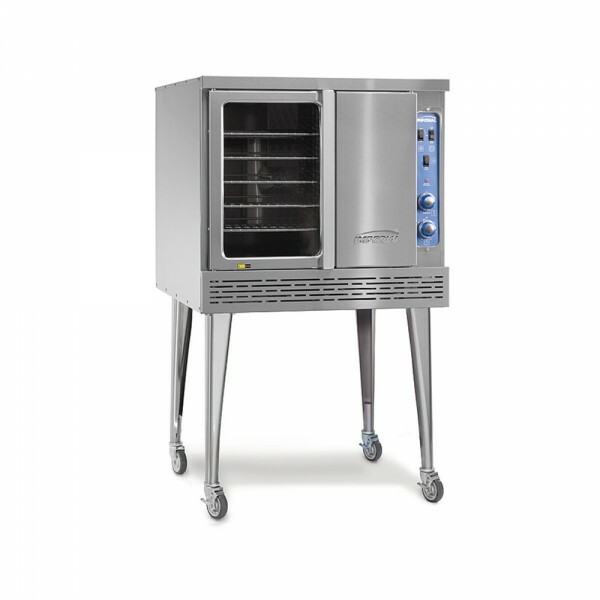 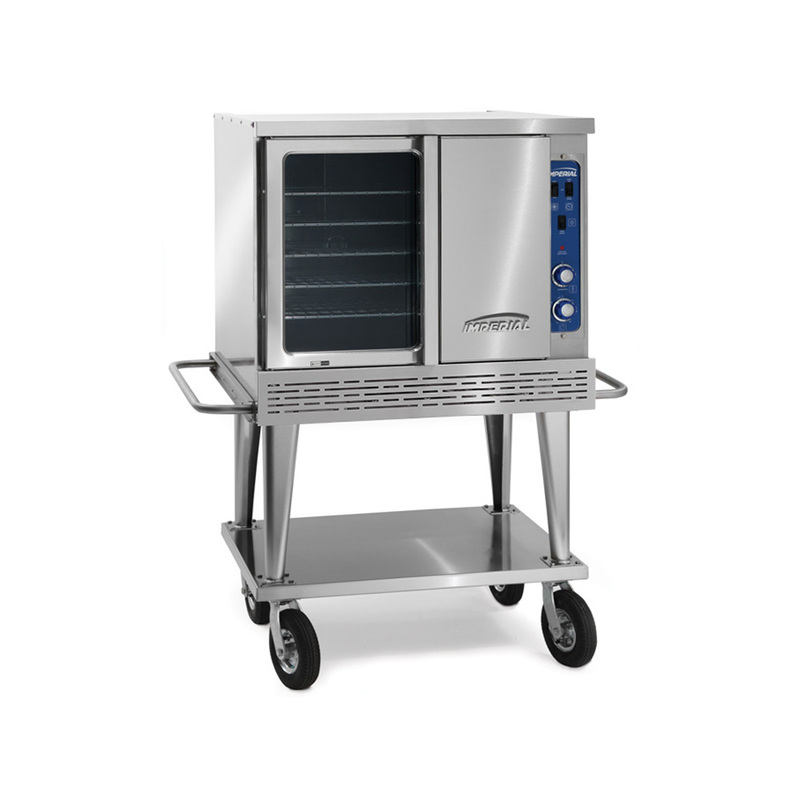 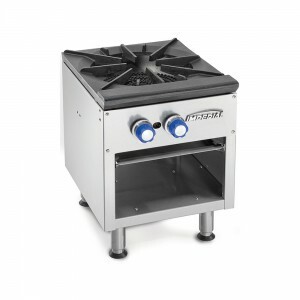 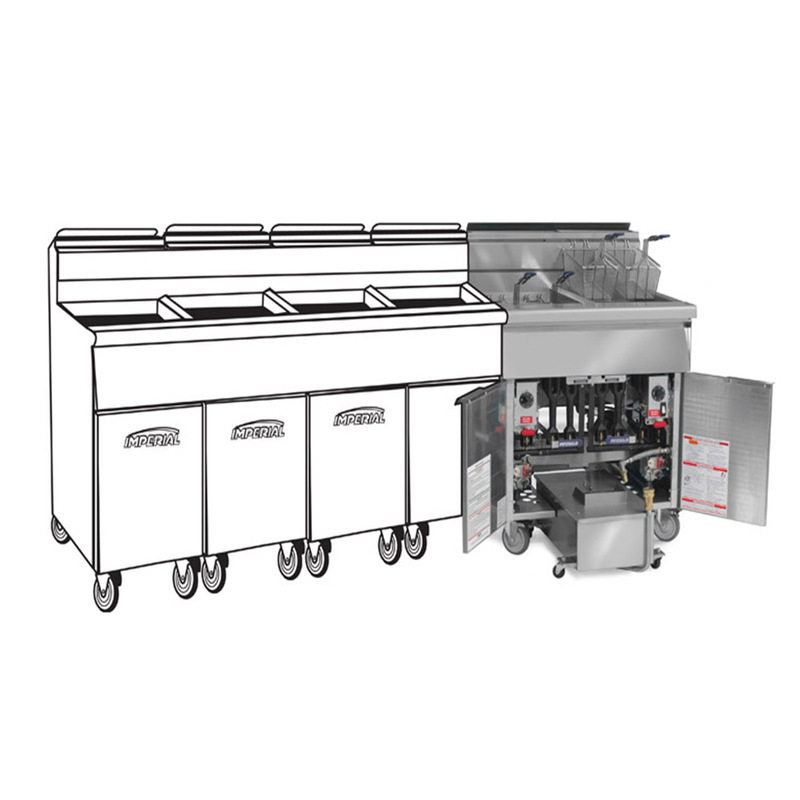 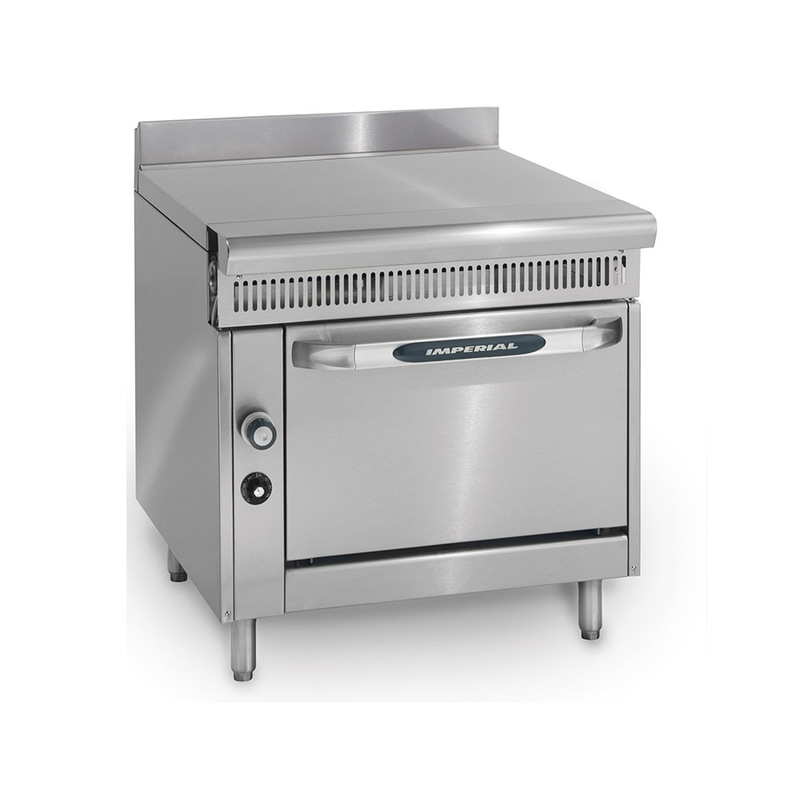 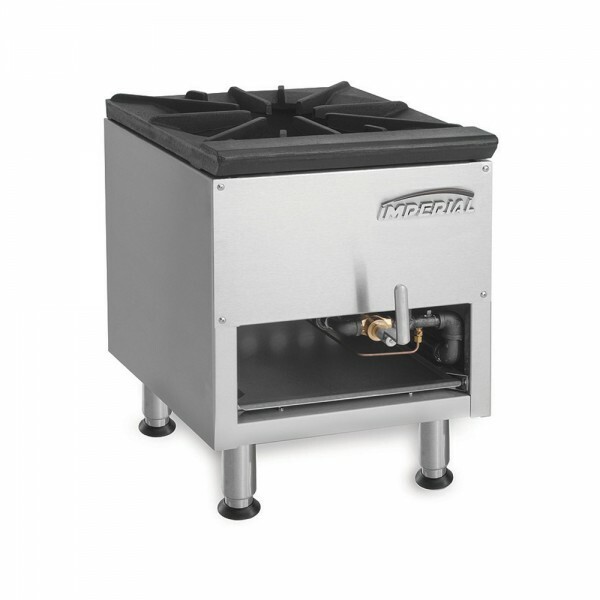 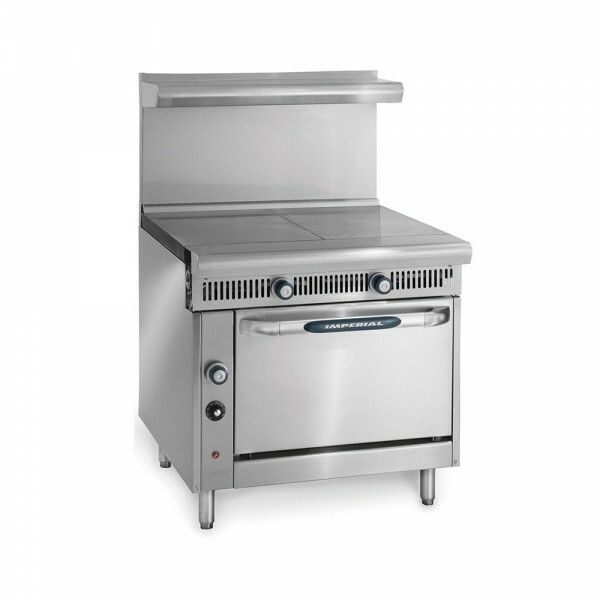 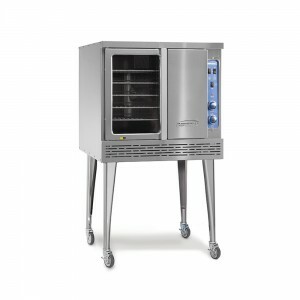 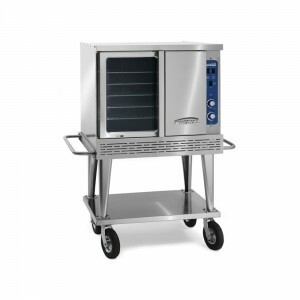 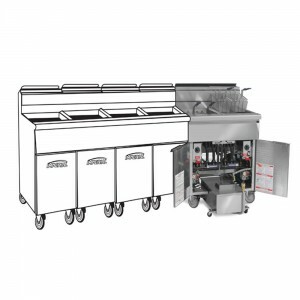 Categories: COMMERCIAL OVENS, CONVECTION OVENS, RESTAURANT EQUIPMENT.